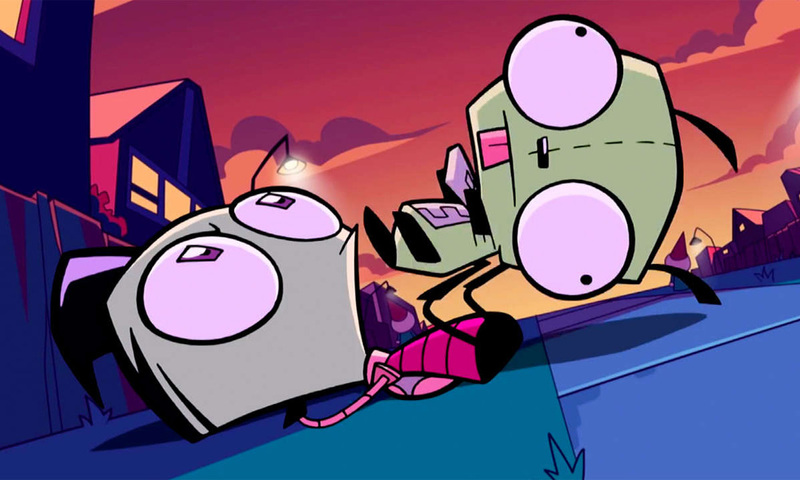 During Nickelodeon’s Friday panel, Comic-Con attendees got an exclusive first look at the upcoming original TV movie Invader Zim: Enter the Florpus — and the footage has made its way online now! 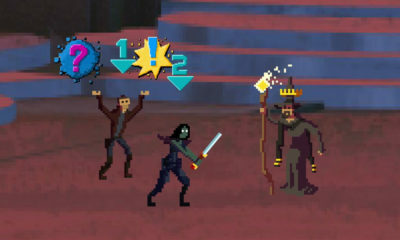 Moderated by Hector Navarro (Geek & Sundry, Nerdist), the panel reunited series creator Jhonen Vasquez with original voice cast members Richard Horvitz (Zim), Rikki Simons (GIR), Wally Wingert (Almighty Tallest Red) and Kevin McDonald (Almighty Tallest Purple), and featured Enter the Florpus art director Jenny Goldberg. 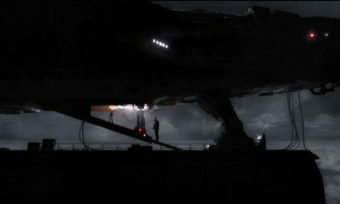 These creative colleagues took the audience on a trip through the history of the popular Invader Zim series (2001) and comics as well as offering a peek at the upcoming movie. 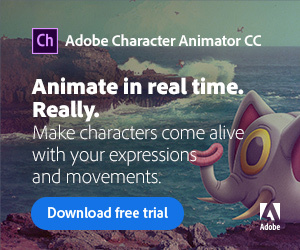 In Invader Zim: Enter The Florpus, Zim discovers his almighty leaders have no intention of coming to Earth, and he loses confidence in his own amazingness for the first time in his amazing life, which is the big break his human nemesis Dib has been waiting for. 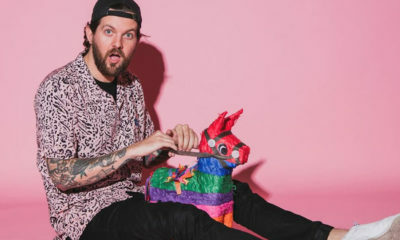 At some point, GIR rides a tiny donkey, and that’s all anyone should really care about. 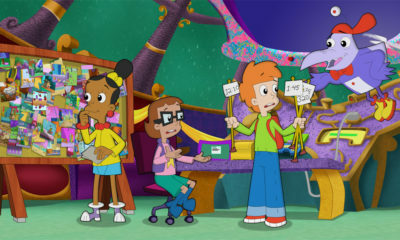 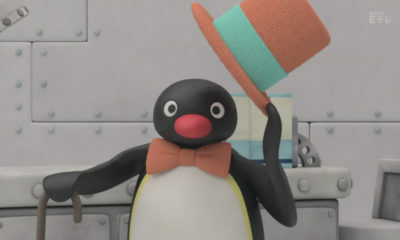 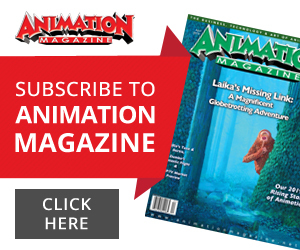 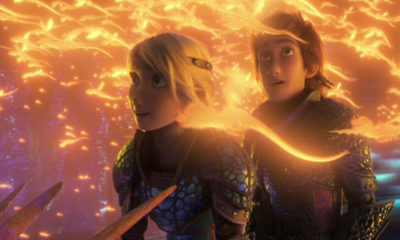 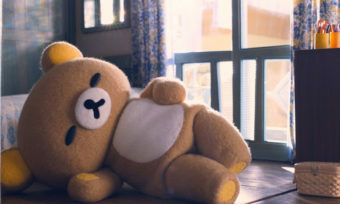 The 2D-animated TV movie is produced by Nickelodeon in Burbank. 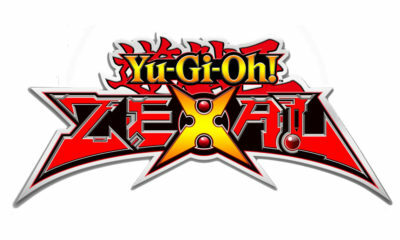 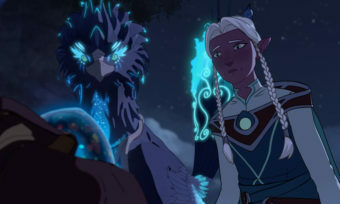 The voice cast also features returning Zim alums Andy Berman as Dib Membrane and Melissa Fahn as Gaz Membrane. 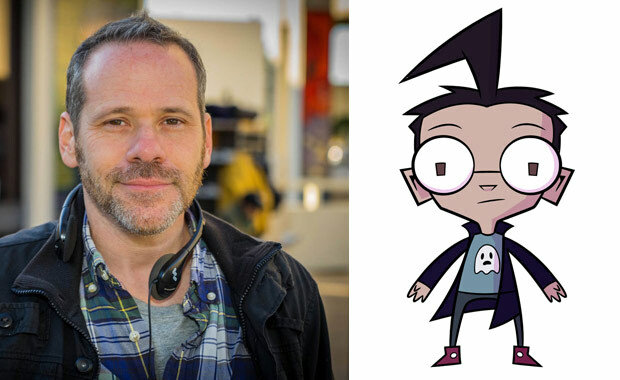 Additional voice actors reprising their original series roles include: Rodger Bumpass as Professor Membrane, Dib and Gaz’s father; Olivia d’Abo as Tak, Zim’s Irken nemesis; and Paul Greenberg as Poonchy, one of Zim and Dib’s human classmates. 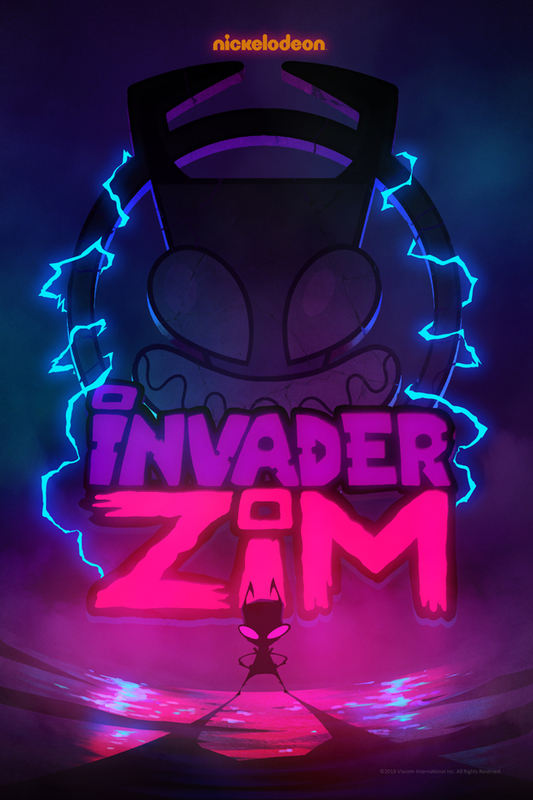 Follow the movie’s progress on the official Invader Zim Facebook and Instagram. 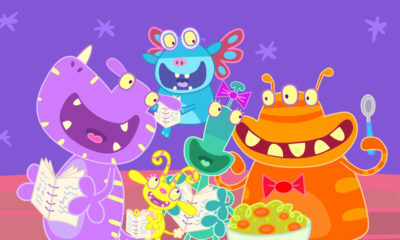 ZIM returns in Nickelodeon’s INVADER ZIM: Enter the Florpus. 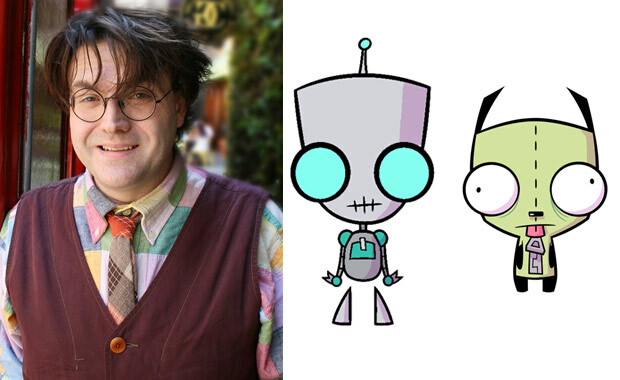 Rikki Simons voices GIR in Nickelodeon’s INVADER ZIM: Enter the Florpus. 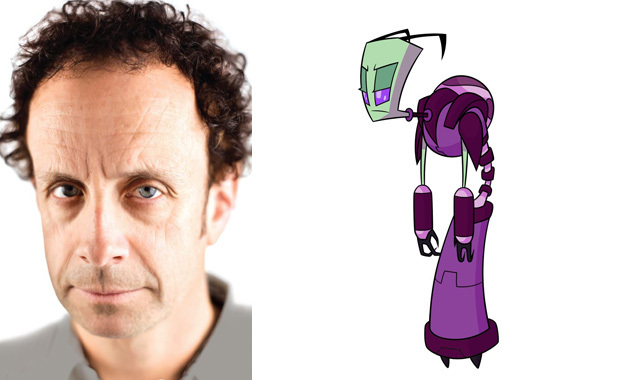 Andy Berman voices Dib Membrane in Nickelodeon’s INVADER ZIM: Enter the Florpus. 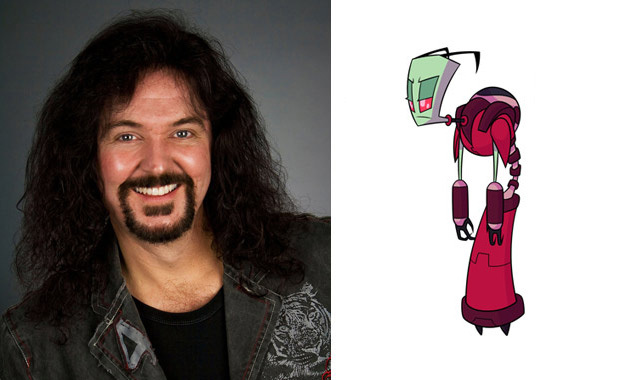 Wally Wingert voices Almighty Tallest Red in Nickelodeon’s INVADER ZIM: Enter the Florpus. 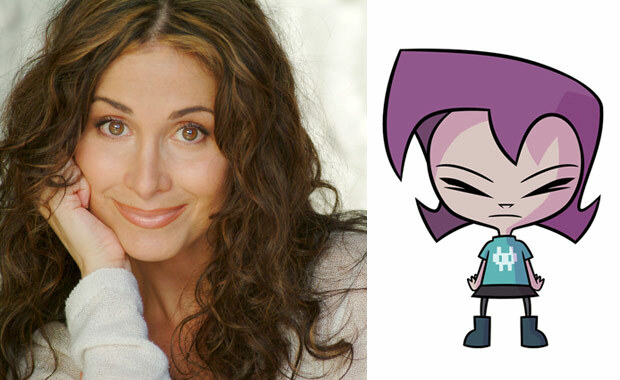 Melissa Fahn voices Gaz Membrane in Nickelodeon’s INVADER ZIM: Enter the Florpus. 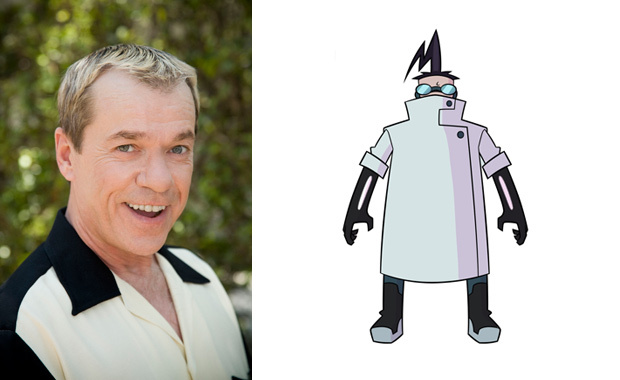 Rodger Bumpass voices Professor Membrane in Nickelodeon’s INVADER ZIM: Enter the Florpus. 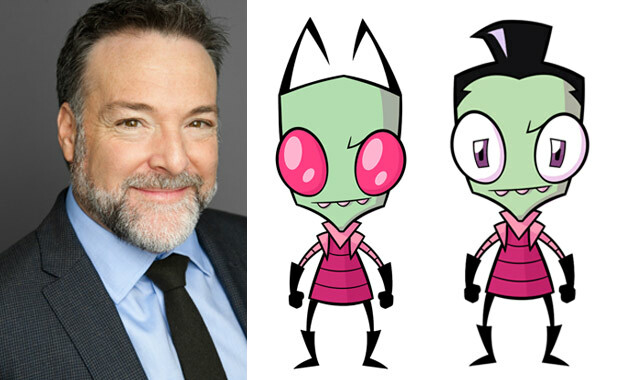 Richard Horvitz voices ZIM in Nickelodeon’s INVADER ZIM: Enter the Florpus.